Stephen Rose is a Senior Partner at Bell Labs Consulting and a member of Nokia Bell Labs’ Senior Leadership Team. Stephen is accountable for the Bell Labs Consulting business across Latin and North America and is Globally responsible for the Future X Operations Practice. He is an expert in business strategy and organisational change within the technology space, having spent the last 20 years working in Strategy Consulting, Telecom Operators and the Government Sector. Stephen is active across academic and industry forums that are instrumental in shaping thought leadership on reorienting the Telecom Industry for growth. His focus in 2018 has been addressing how digital, IoT and network technologies can be formulated for enterprise and societal value. He has acted as an advisor to multiple technology and service start-ups in UK and US and is often guest-lecturing at University’s and forums on the intersection of Strategy, Technology and Change. Stephen has been at Nokia for over 8 years, having held roles in Global Services Sales and Strategy and Business Development, Services Innovation and Launch. Prior to Nokia, Stephen worked within the Management Consulting sector, supporting telecom operators and government organisations in areas of new business development, market entry strategy and institutional change. 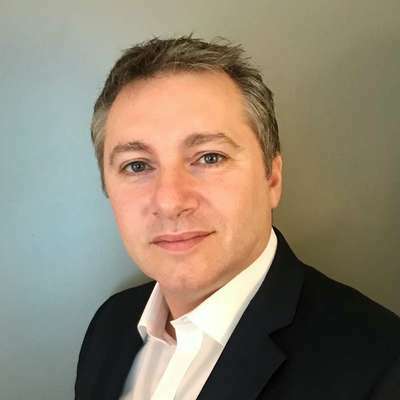 Stephen also held interim Chief Operating Officer and Chief Marketing Officer roles for several Telecom Operators, turning-around or launching new networks in Asia-Pacific, Europe & Caribbean Markets. Stephen received a master’s degree in Organisational Leadership from University of Oxford.